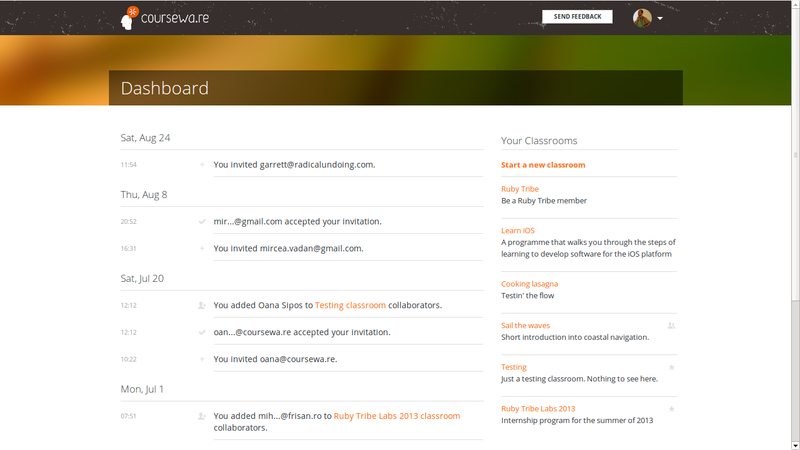 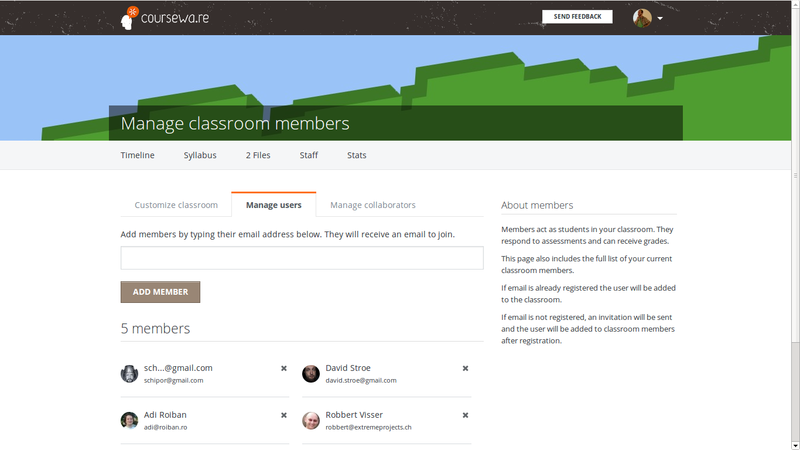 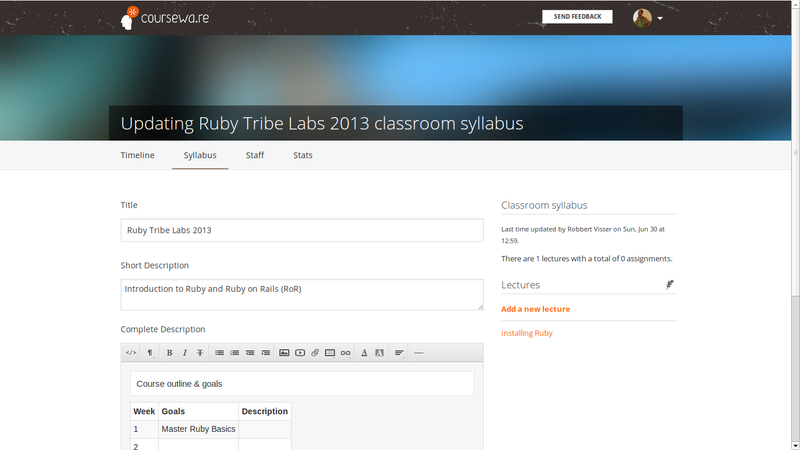 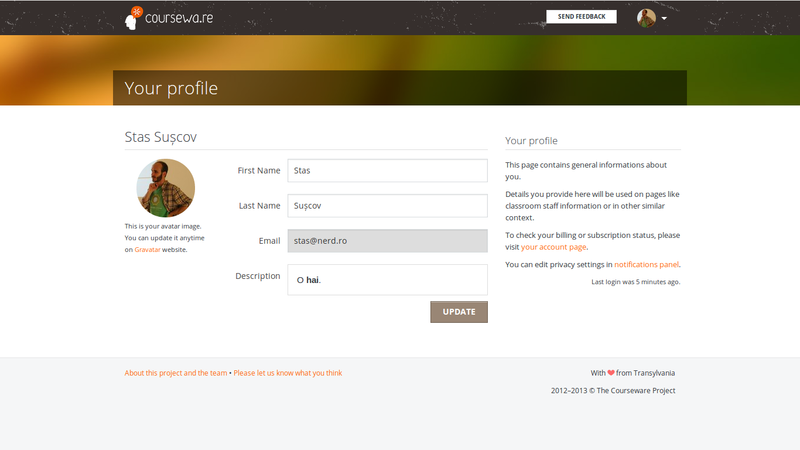 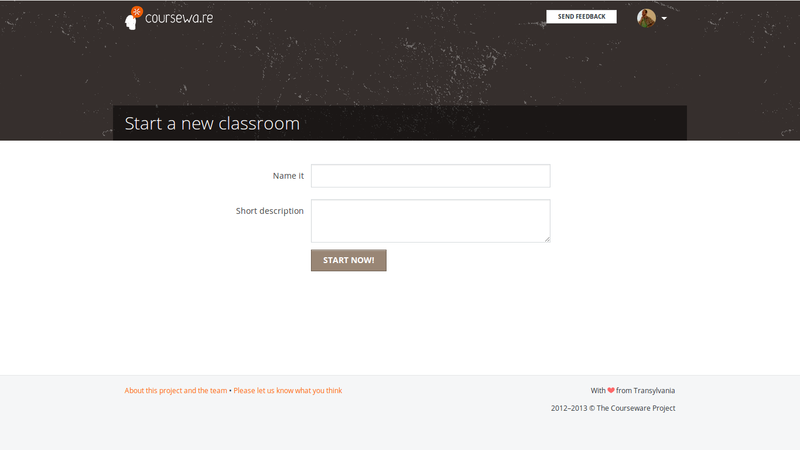 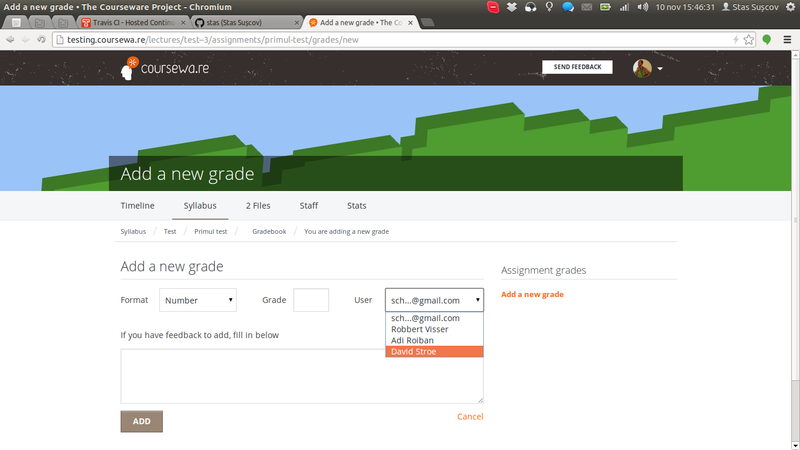 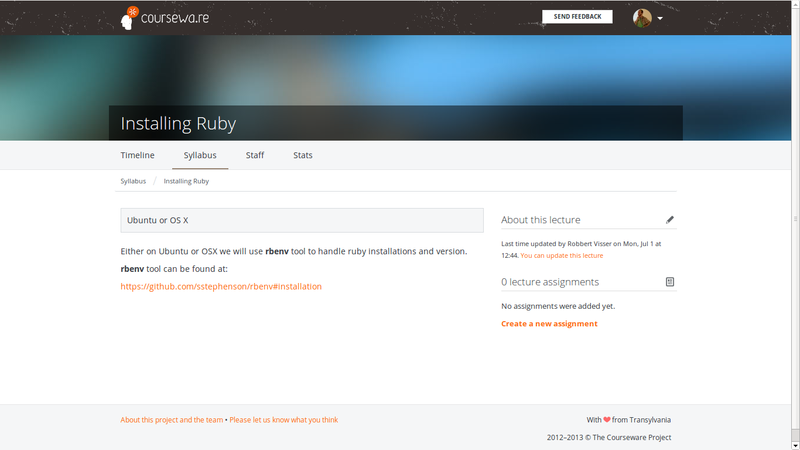 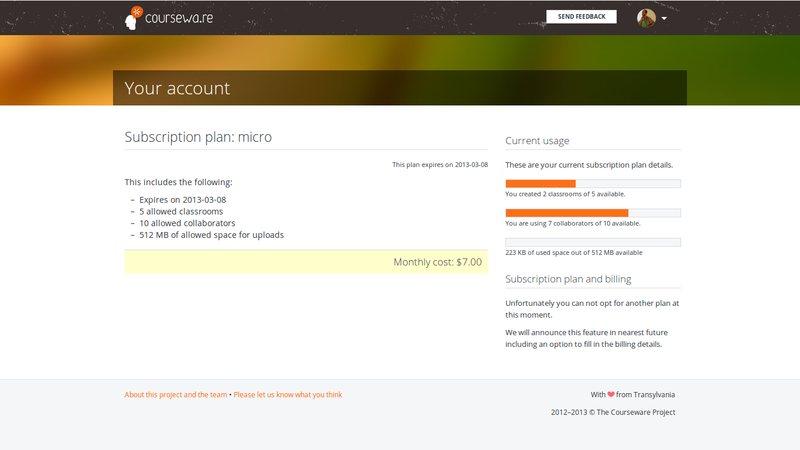 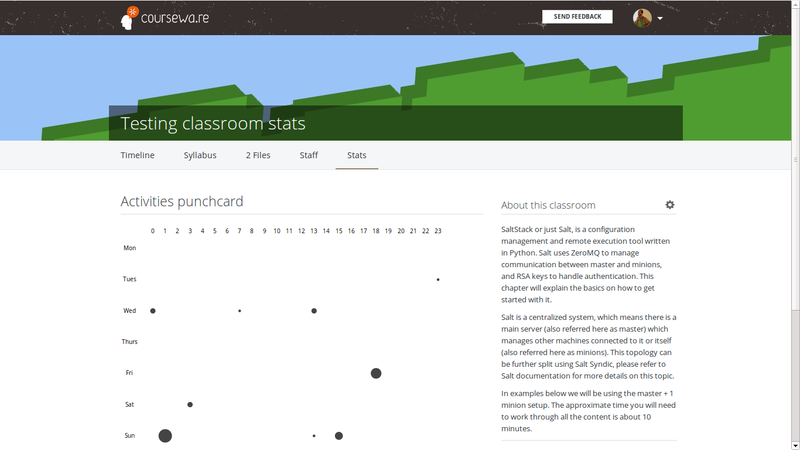 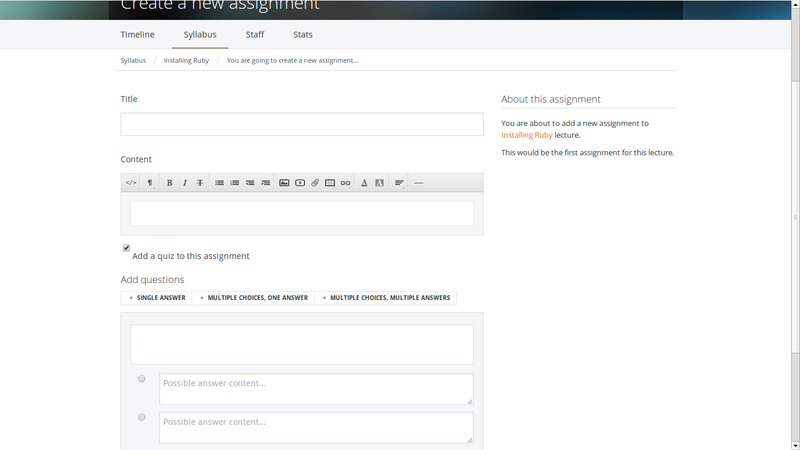 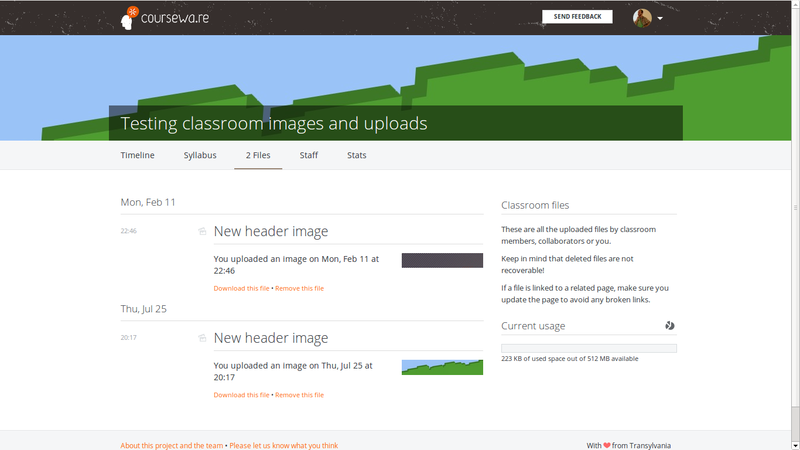 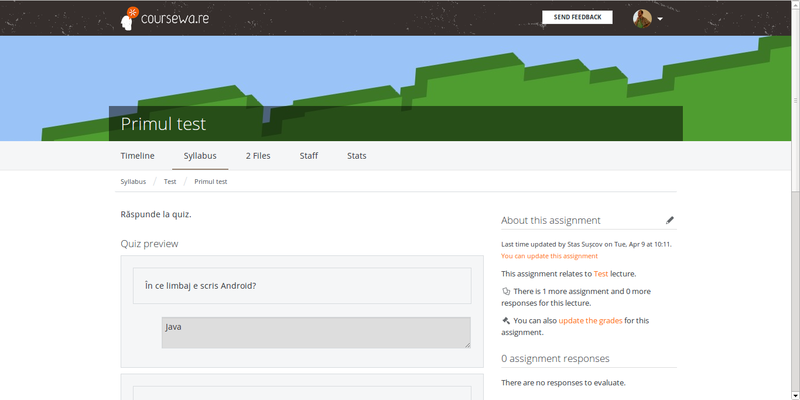 Open Source Learning Management System. Check the screens below for features. 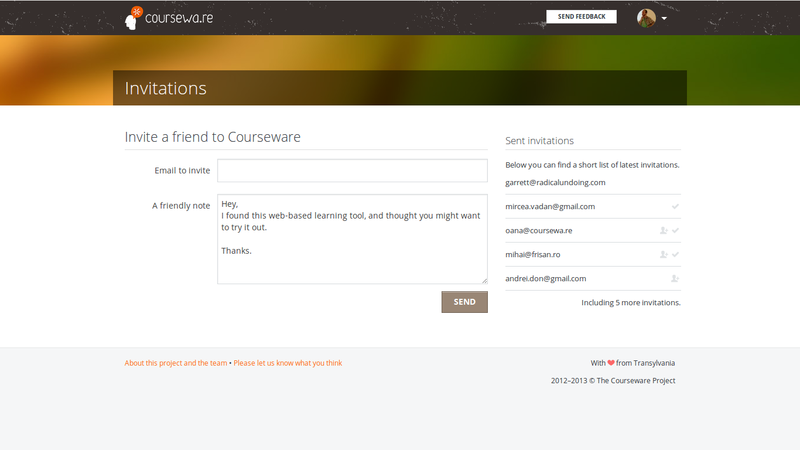 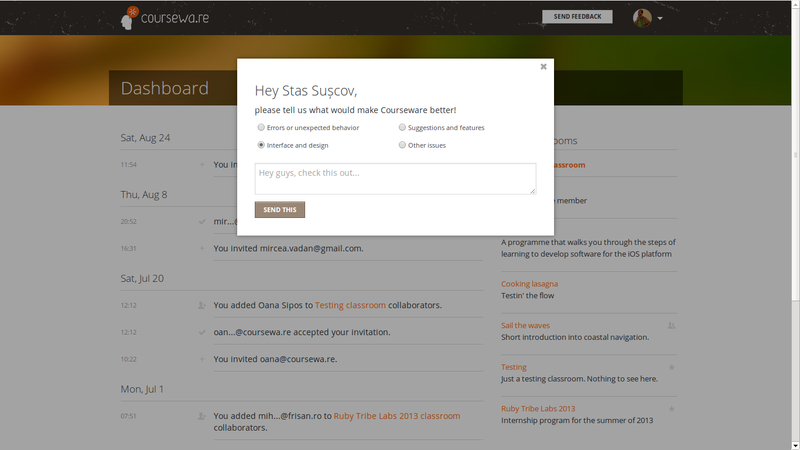 Courseware was created in Transylvania and is now available under MIT thanks to our contributors.